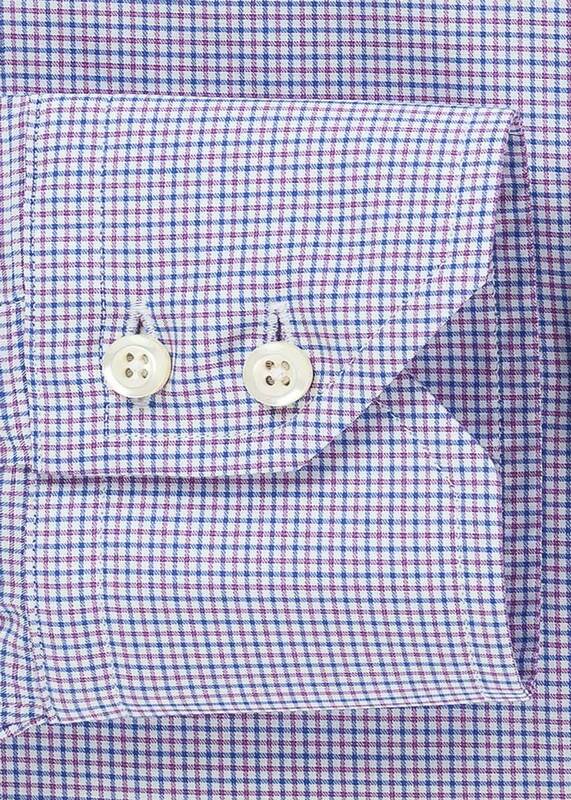 Absolutely my favorite shirt - fabric and pattern. 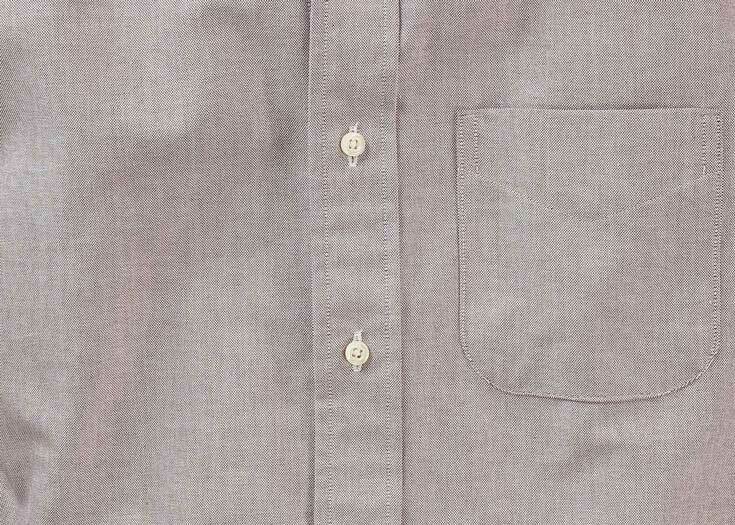 I wear it more than any other. 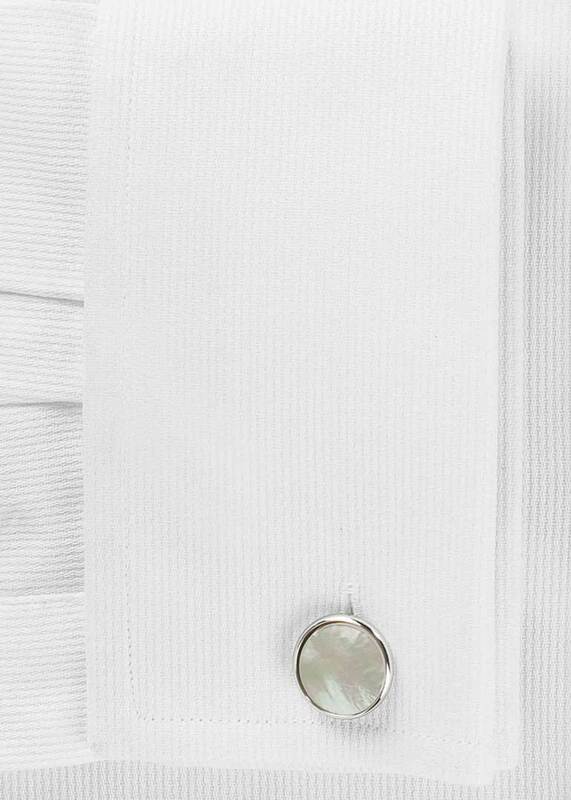 An all time favorite. 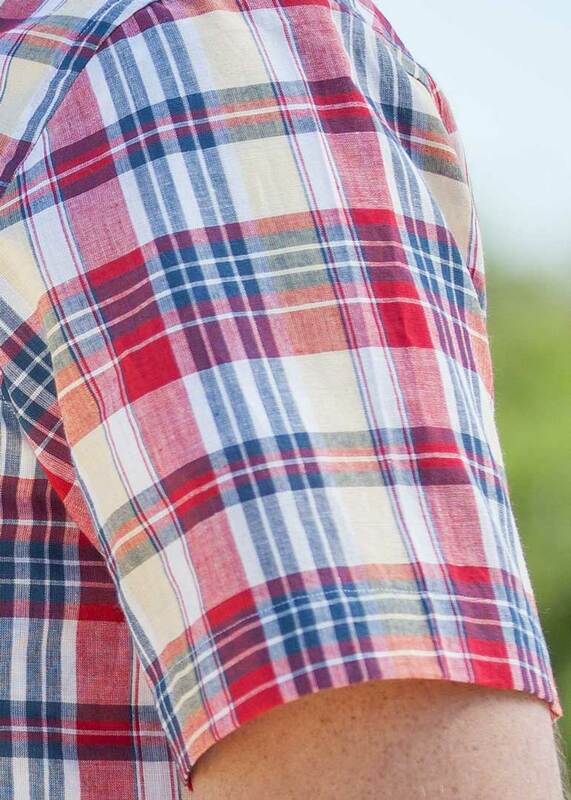 Fabric is terrific and colors work with everything. 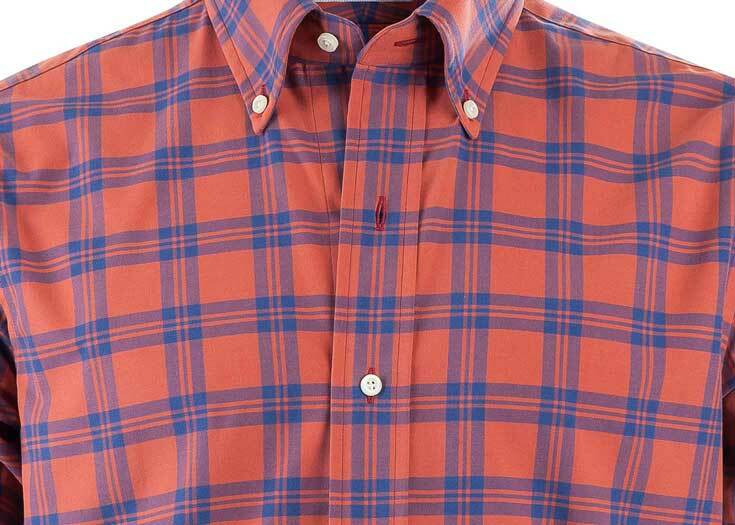 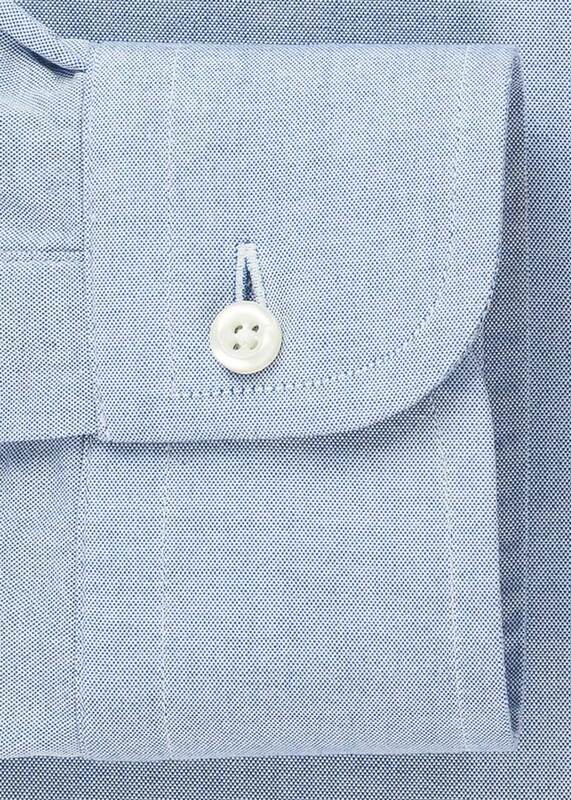 Good heft to the fabric, you can get away without ironing it and it looks great all day. 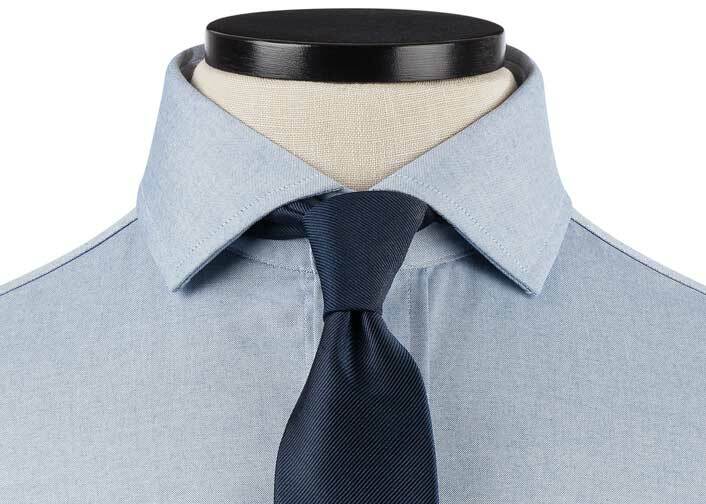 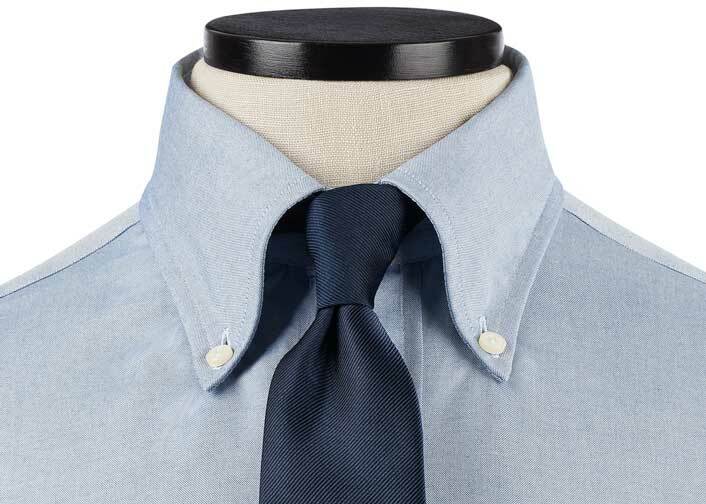 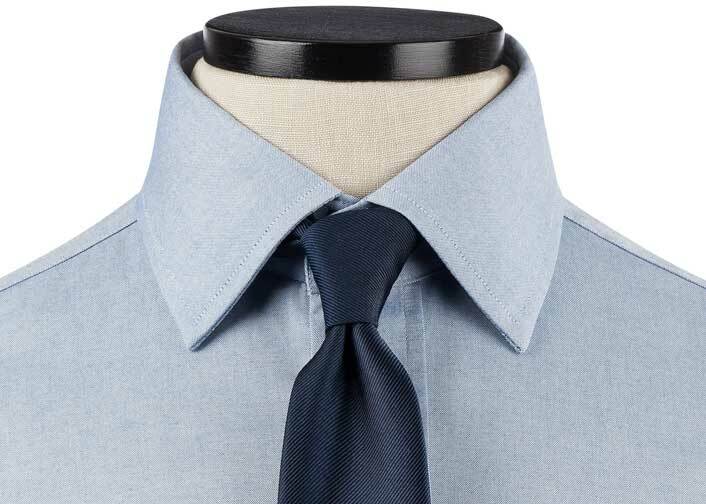 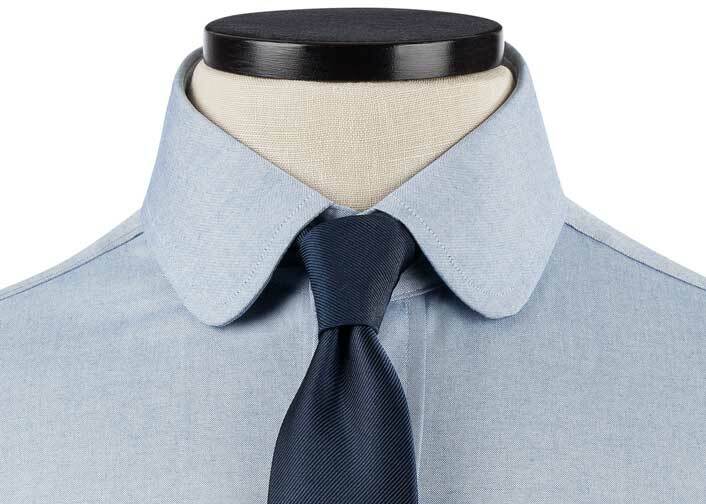 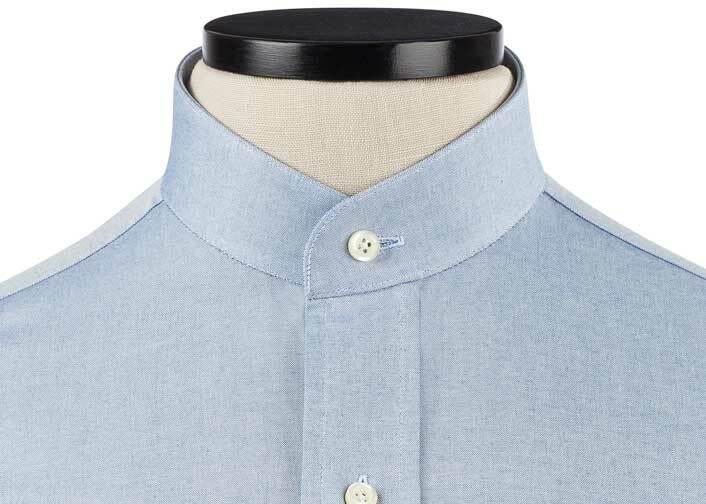 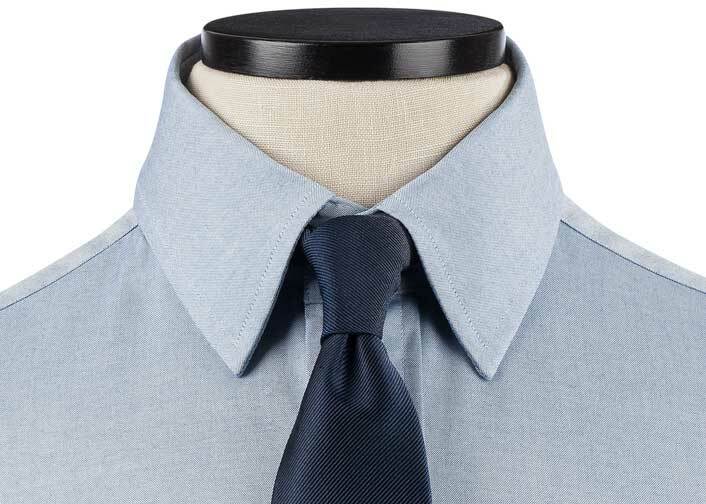 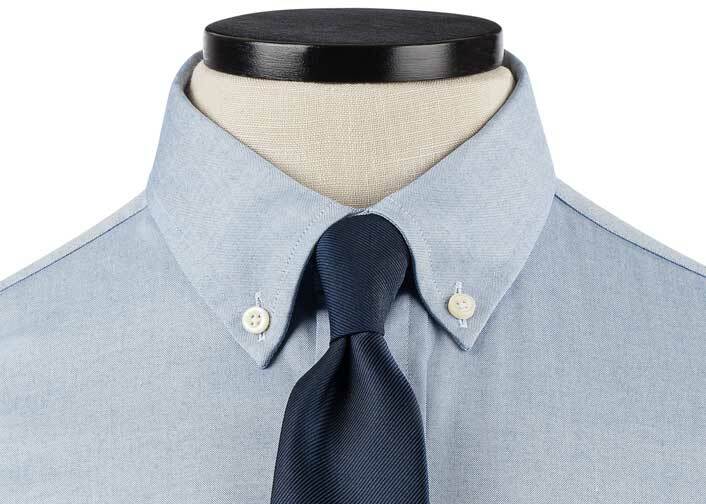 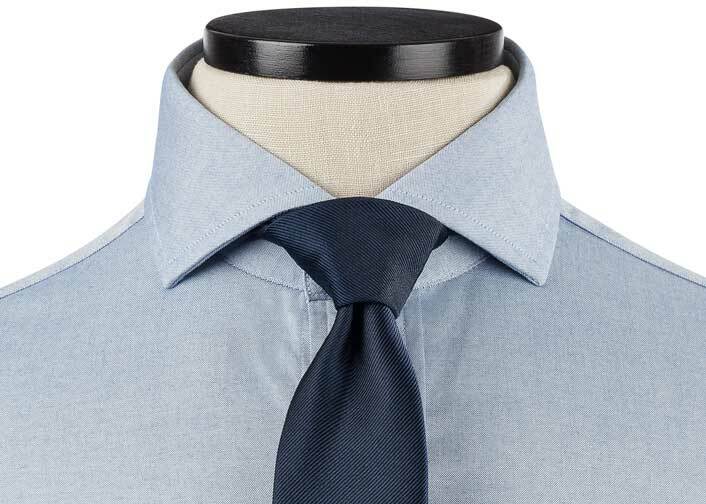 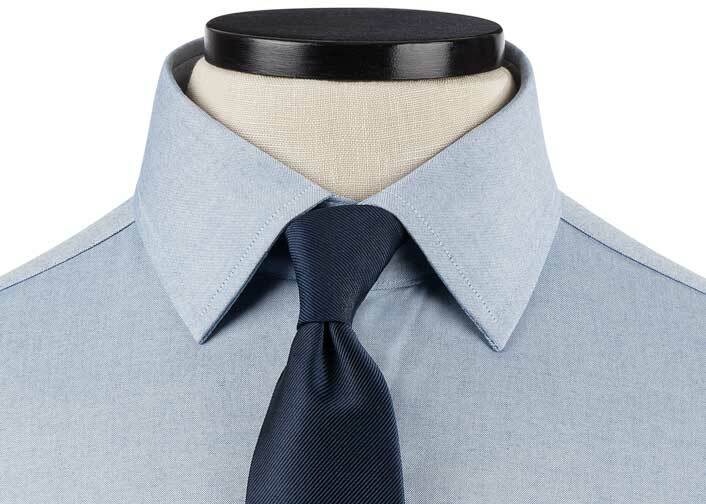 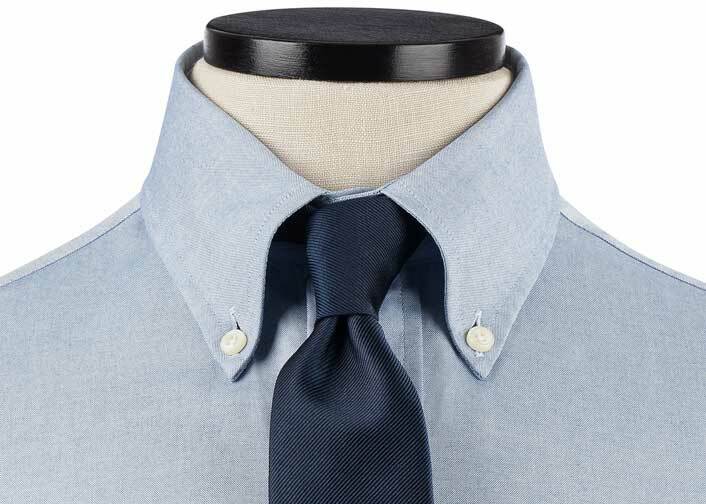 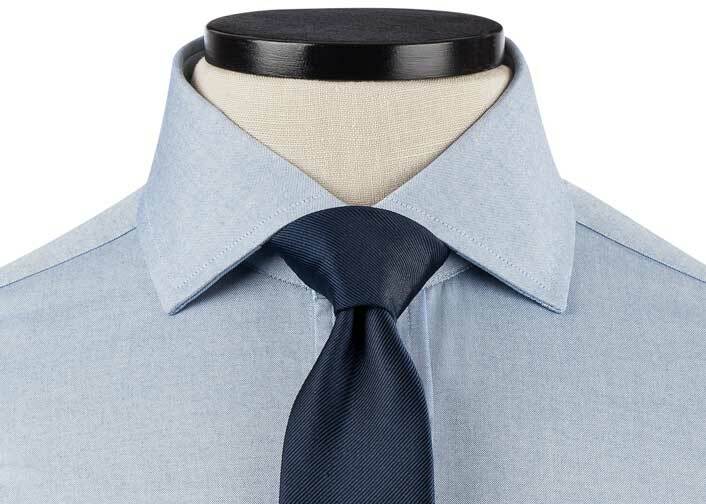 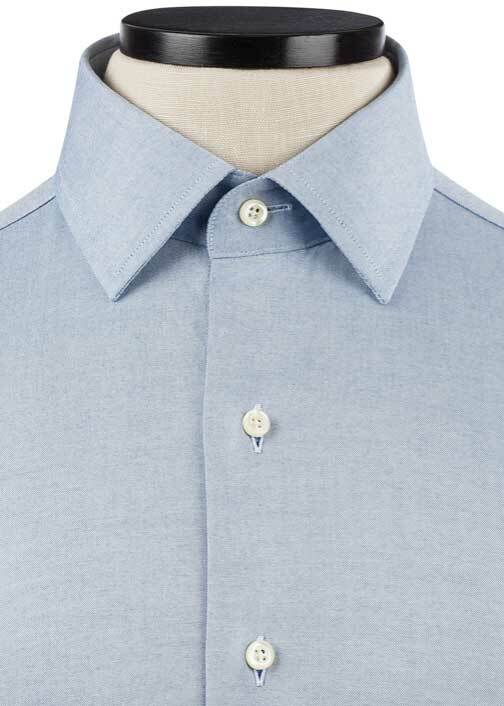 The Blue Ainsworth Check is a classic combination of blue hues and white, perfect for any business casual wardrobe. 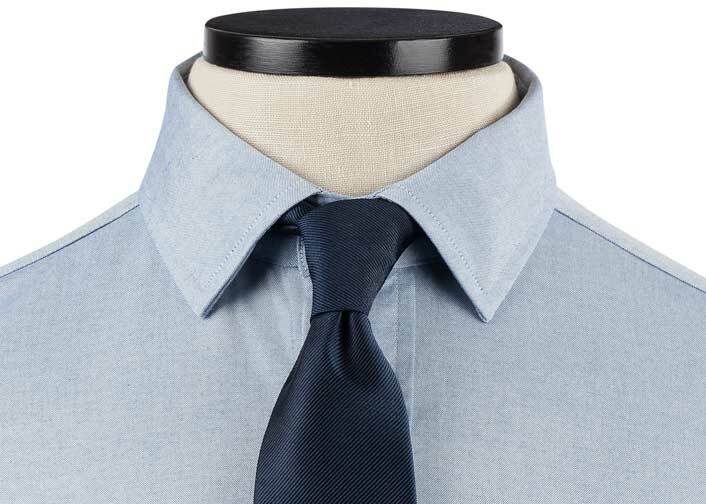 We especially like this paired with a navy suit or blazer. 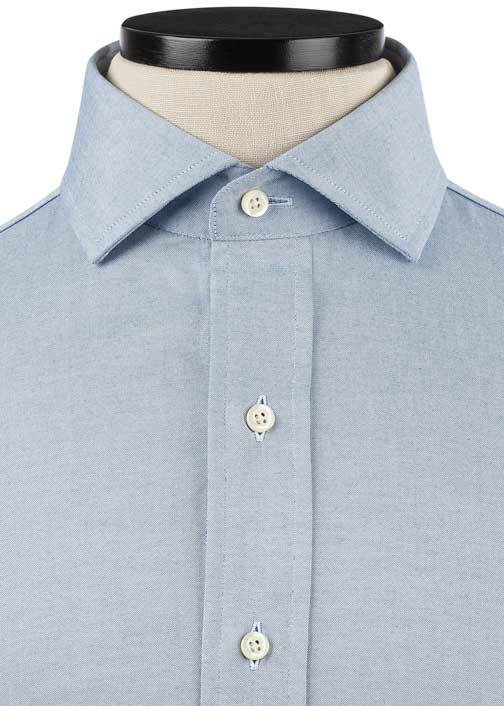 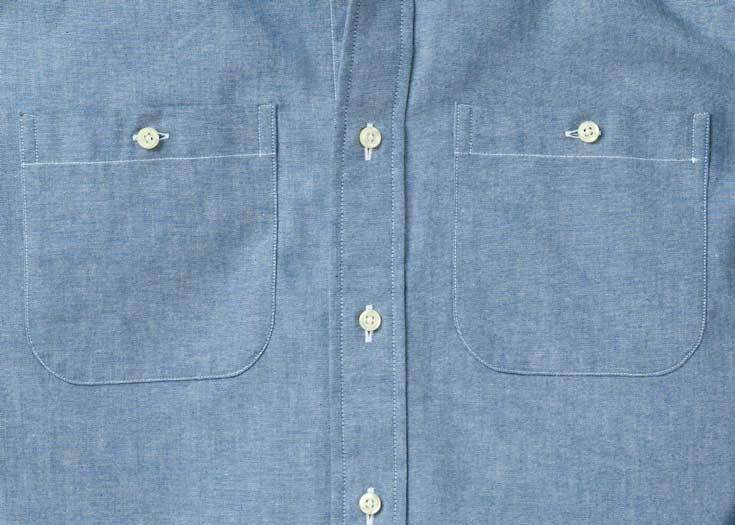 The Ainsworth is made in our Madison Twill, a European-woven fine twill made from 100’s two-ply yarns -- our top-of-the-line dress shirt quality. 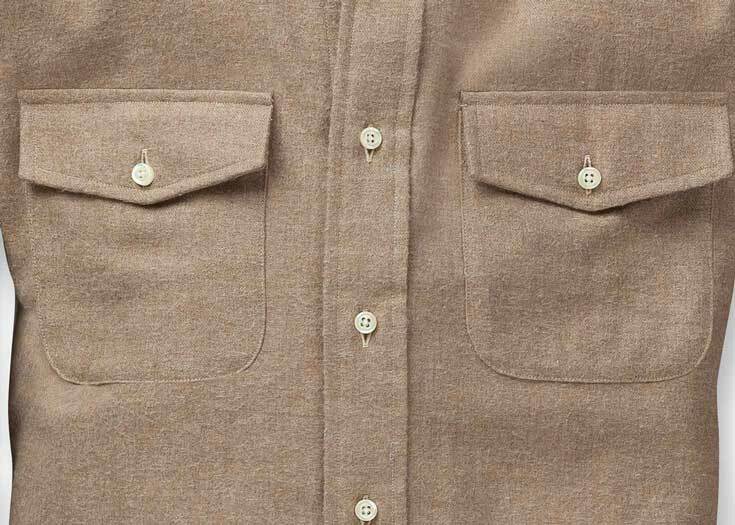 At 133 GSM (that’s “grams per square meter”), it’s light enough to wear year-round, but with just enough heft and density to make it stand up to the rigors of a 12-hour day.